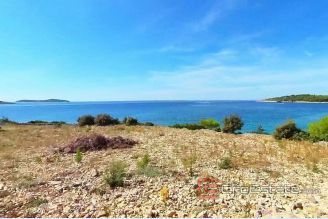 Find land plots for sale in Croatia at Croestate. 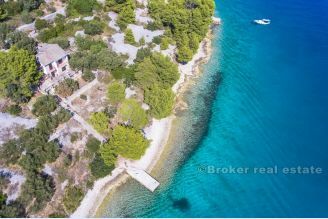 We bring to you best properties for sale in Croatia at amazing locations to suit your needs. Visit us today. 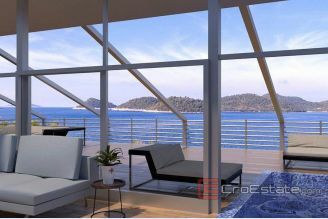 Call us on +385 98 384 147. 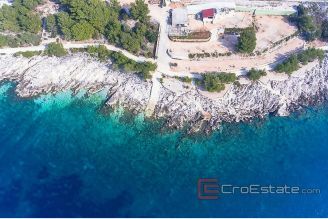 If you are looking for building plot for home, villa, apartment house or larger investment like hotel or residential building you are in a right place. 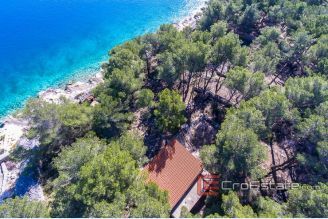 Whether you want land plot on one of Croatian islands or on coast in urban or remote area we will find something for you. We also have agricultural land plots like olive orchards, vineyards or with other Mediterranean cultures and herbs that have long history of farming in this area.